They are various reasons for water heater to leak. Life Span : 8-15 years is the normal life span of any water heater. After that it the body gets rusted and rot which cause leakage. Overflow: Most of the time water leakage is caused by overflow. This is due to the intake of heater exceeds its capacity. Corrosion: Rust or corrosion damages the bottom of the water heater which result in water leaks. Valve Malfunction: If the temperature or pressure valve have failed, then water heater is not able to hold water from leaking. Looking for water heater fix, then contact Your 1 Plumber FL. 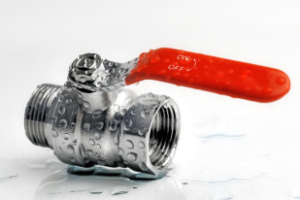 Check out why water heater leaks and what should be done to stop water leaks. You step into the shower, turn on the tap expecting a great supply of hot water. But instead all you get in return is an inadequate stream of water pour down over your body that leaves you disappointed—and at times shivering. When ample amounts of water flow into the sewer system, it can become flooded and cause great trouble for any structure that it services. 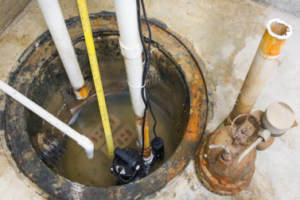 One of the most common issues that homeowners have to face in such a situation is deal with sewer backups. Homeowners often make the mistake of considering plumbing problems as minor. But our experience over the years has only showed that these minor problems lead to major repairs later on. 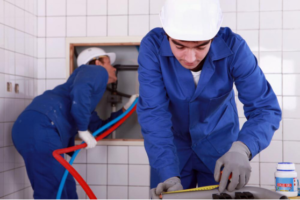 Why Shouldn’t Be Tackling Plumbing Issues on Your Own! What’s A Slab Leak And How Can I Prevent One?